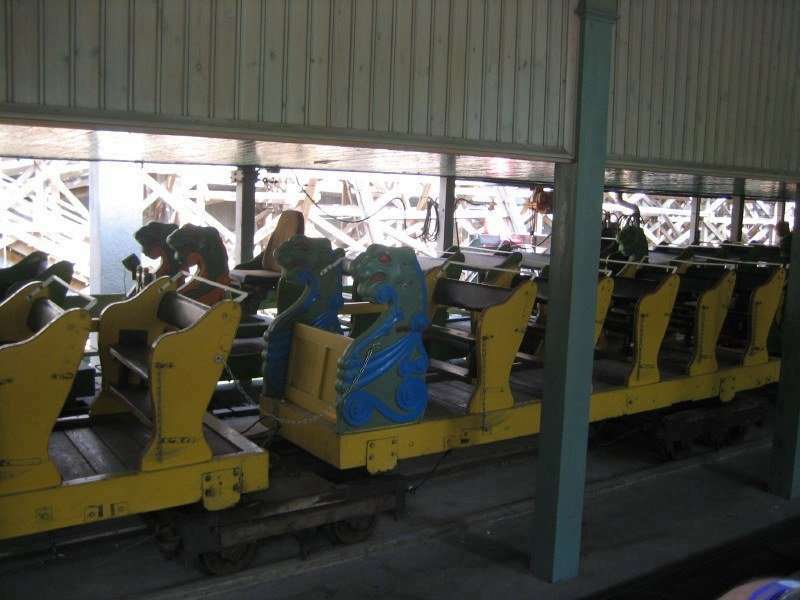 I want to build a 1:1 replica of the trains (the ones with dragon heads) used in multiple scenic railways. Originally I wanted to ask the local zoo to let me measure the trains of "Hullámvasút" (Budapest, Hungary) but they didn't even answered my email.. So I need help: Does anyone has any drawings or blueprints of these trains? It would help this project out, a lot!